Click/tap here to find the best Kansas certified doula for your needs! 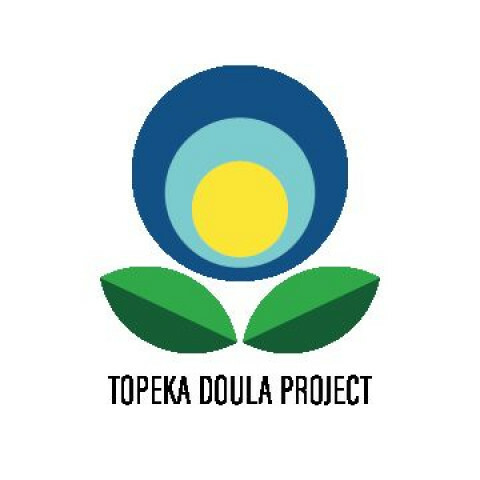 A Topeka area 501(c)(3) nonprofit offering volunteer, evidence based doula support to teen mothers, incarcerated and reintegrating mothers, and low-income mothers and their families. We serve expectant families through prenatal education, continuous labor support, and sustained postpartum community connection. Our goals are to provide pregnancy and childbirth education that entrusts mothers to make informed decisions about their care, to empower moms to make healthy decisions for the well-being of themselves and their children, and to improve the mother’s birth experience.